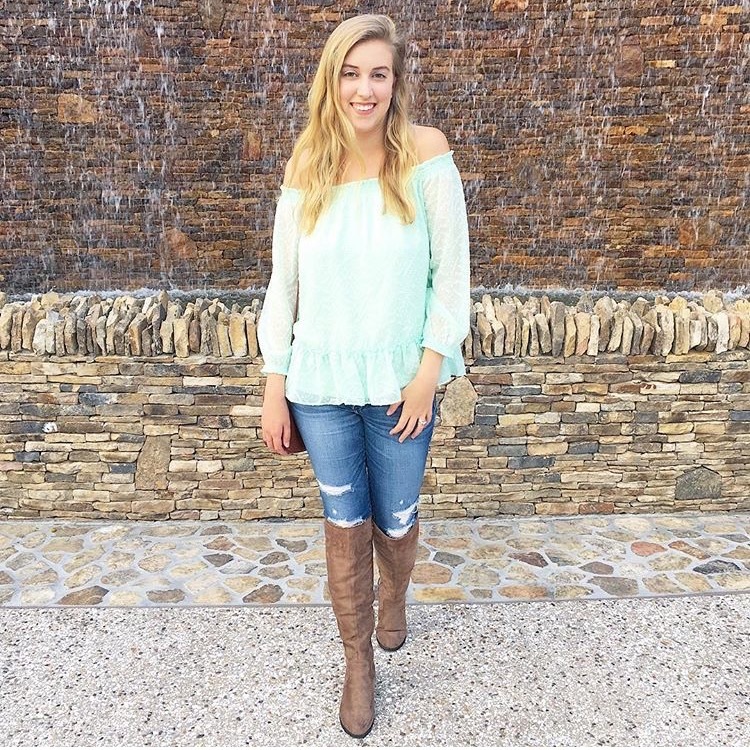 I went back through Instagram, as that is kind of my life diary, and picked out some of my favorite memories from the year. Hope you enjoy and have a very Happy New Year! Jan - Started the year going to what turned out to be one of the best concerts I've been to - LOCASH at House of Blues with Brian and my Dad. Feb - Beach trip in February for Valentine's Day. It's always fun to escape to a little sand and sea with my honey! Plus it was an excuse to wear this cute hat! 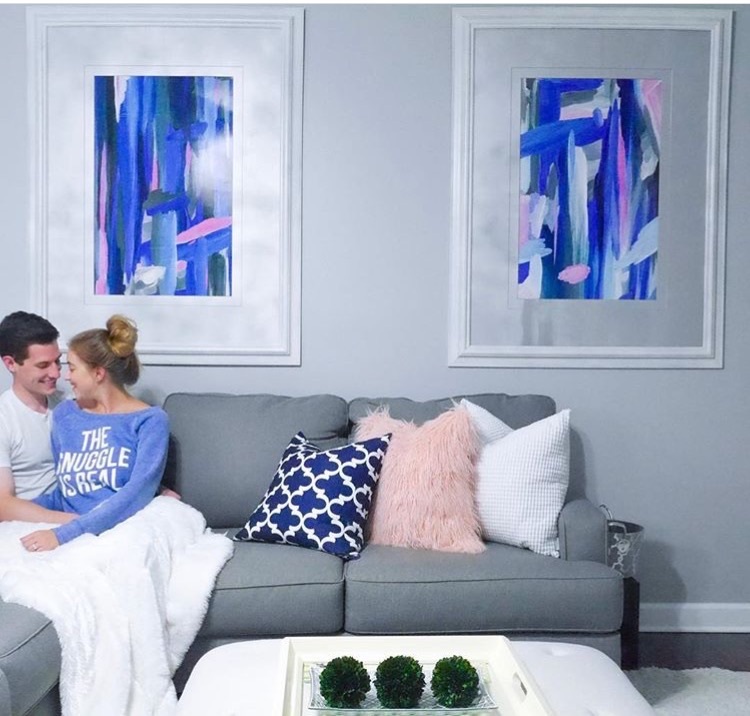 Apr - Finally got some art up on our walls and then this picture ended up being featured by Ashley Furniture (where we got the couch!). Apr - Disney Cruise! Man I can't wait until I can cruise again, definitely my favorite way to vacation. 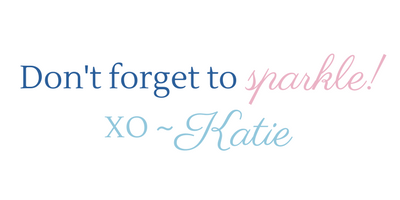 Jun - Blogging #goals achieved - this post was in partnership with Kate Spade *swoon* plus I got to involve my BFF which makes everything better! 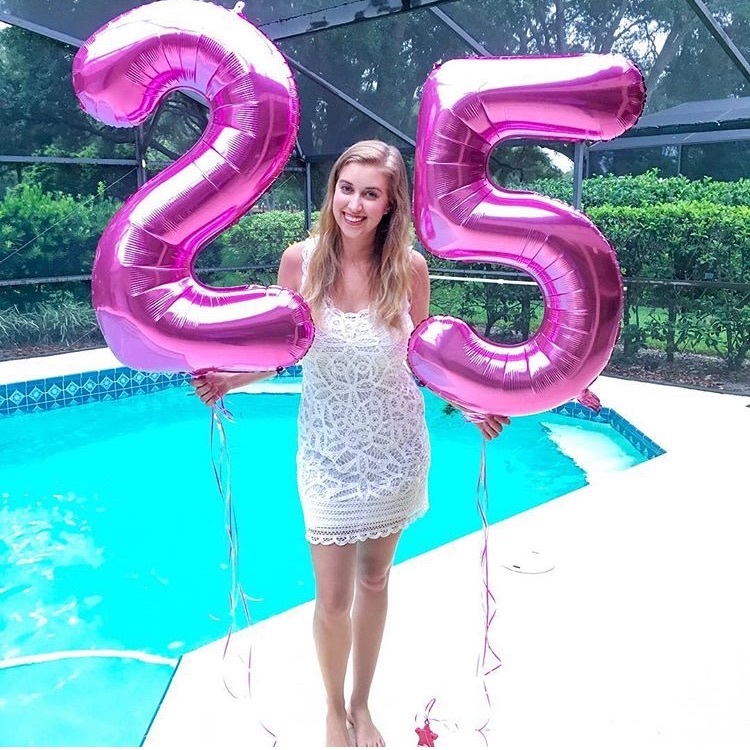 Jun - My 25th birthday! Can't believe I'm already a quarter century old. But celebrating with hot pink balloons always helps me feel better! Sep - The best post I've EVER shared! Our pregnancy announcement! 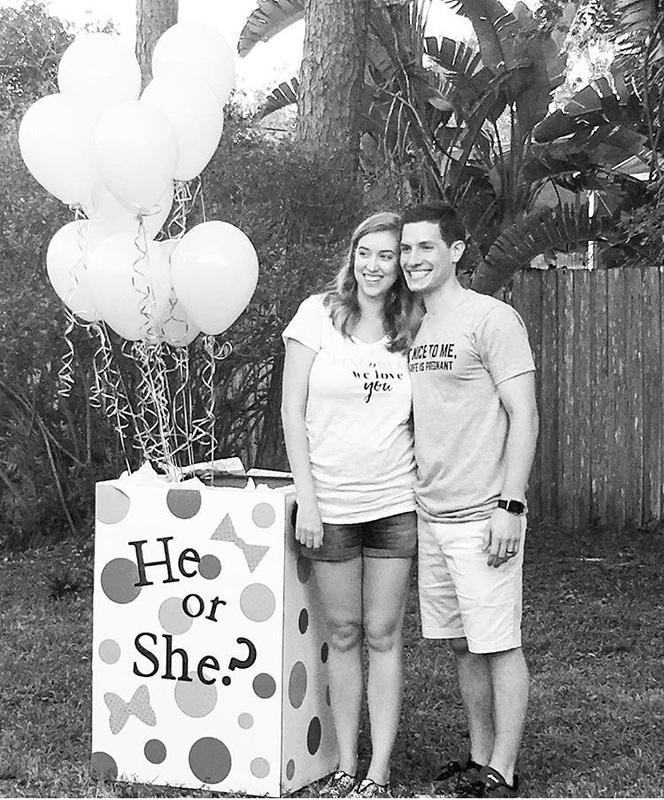 Sept - Another surreal post for me, our gender reveal party! Can't believe God blessed us with a sweet baby girl! Never been more happy. 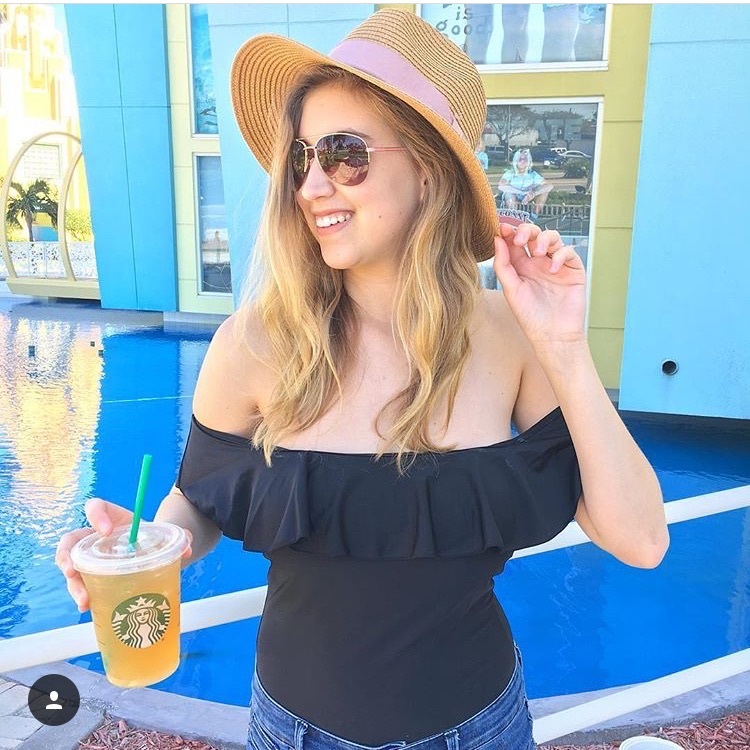 Nov - Babymoon! We had such an amazing final vacation just the two of us. So much reminiscing and dreams about the future. Once again, escaping to sand and sea with my honey makes me one happy girl! Dec - Baby Shower! 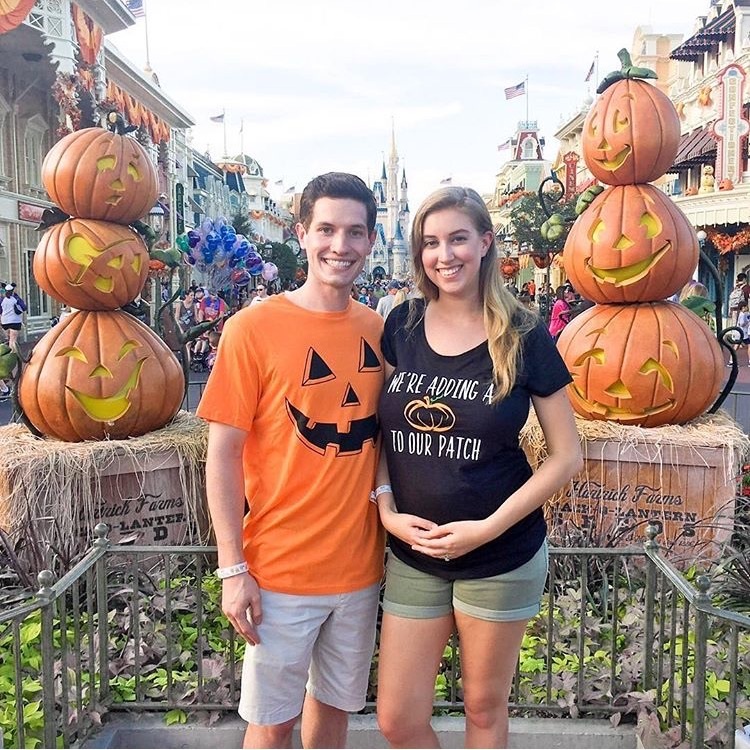 I can't believe that all these pregnancy milestones are in the past already. 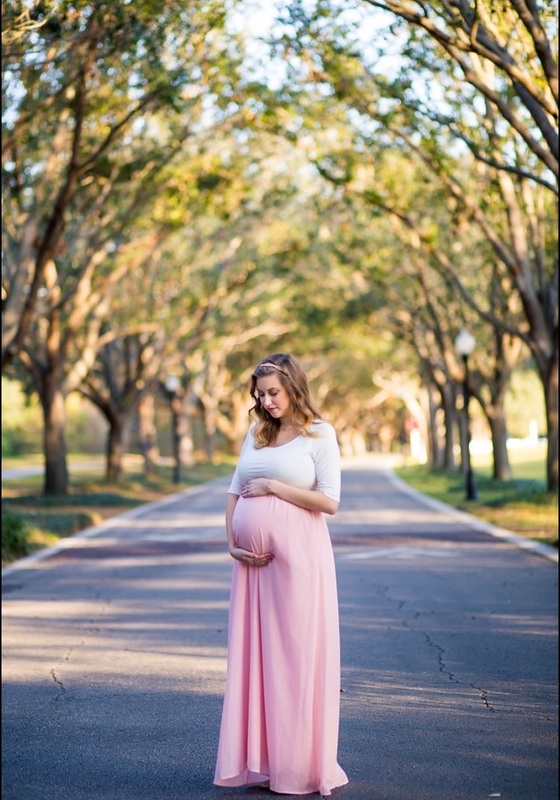 Even though right now (I'm 33 weeks) I feel so done with being pregnant, looking back on these wonderful times makes me feel like it flew by. 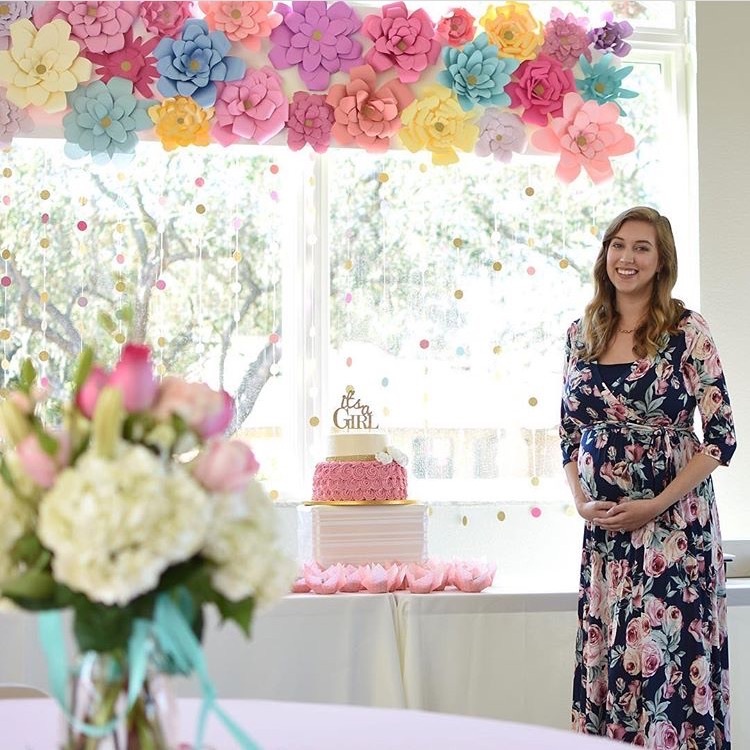 My baby shower was so dreamy - I'm so blessed! It was everything I could have imagined and more. 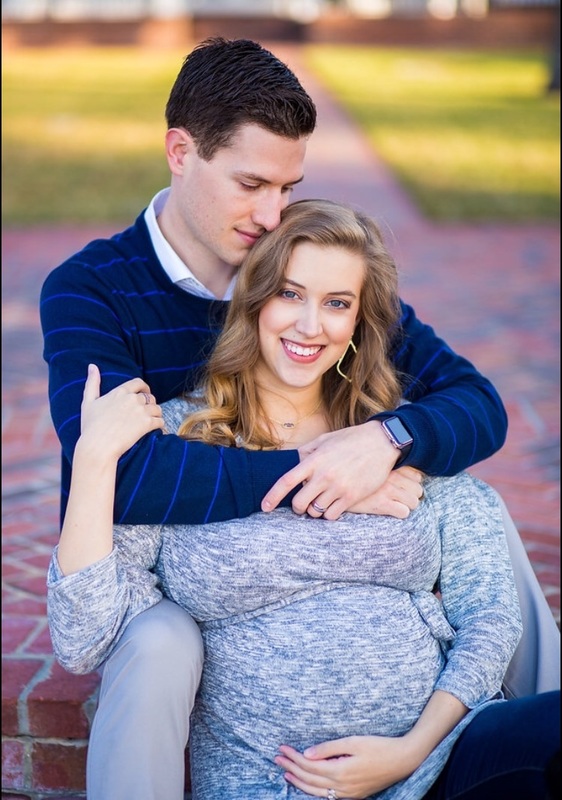 Dec - Maternity pictures! We worked with our wedding photographer again and she did not disappoint! Every picture is my favorite but I especially love this one with my boo, the man who has given me the life of my dreams in every way! Oh 2018 I know you have so much in store for us! I can't wait!